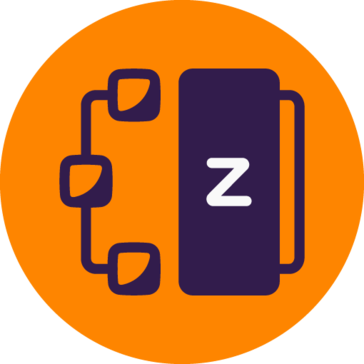 IBM's z/OS Connect Enterprise Edition is designed to enable users to empower a wide community of developers with a simple and intuitive way to consume data and services hosted on IBM Z. Work for z/OS Connect Enterprise Edition? Learning about z/OS Connect Enterprise Edition? I loved that the IT team could come right onto my screen and solve problems for me. I sometimes felt that I wasn't in control when IT would take over. I would like to be able to interact cooperatively moreso. Typically just general computer issues. If i didn't know what was wrong with the computer the IT team could fix it. IBM zCloud service for DR application deployed from small to large institutions . * We monitor all z/OS Connect Enterprise Edition reviews to prevent fraudulent reviews and keep review quality high. We do not post reviews by company employees or direct competitors. Validated reviews require the user to submit a screenshot of the product containing their user ID, in order to verify a user is an actual user of the product. Hi there! Are you looking to implement a solution like z/OS Connect Enterprise Edition?